Although her paternity has been fiercely debated since her mother Mary Boleyn came out of the shadows a decade ago, there is a lot more to Catherine Carey’s life than just possibly being the illegitimate daughter of King Henry VIII. Catherine served Henry’s queens before becoming a wife and mother herself, going on to have fourteen children. 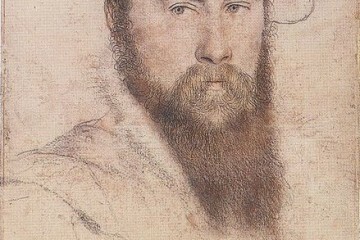 Catherine and Francis Knollys became prominent courtiers and as faithful Protestants were forced to flee into exile during the reign of Mary I. Catherine had a life-long bond with Elizabeth I, which was broken only by Catherine’s death. Elizabeth was so heartbroken she buried Catherine in Westminster Abbey after a stately funeral. Catherine Carey is more than a Boleyn girl, she was a remarkable woman in her own right. 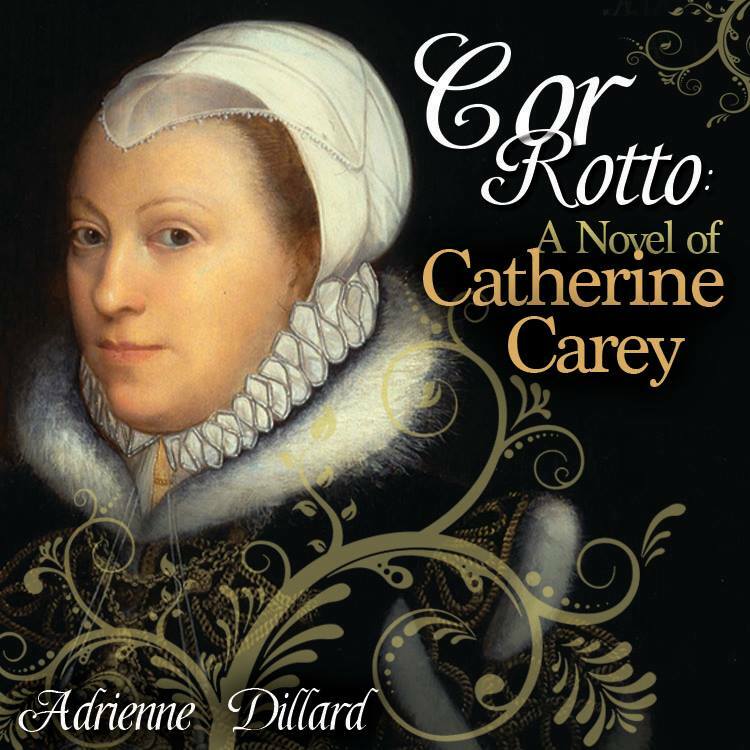 Adrienne Dillard joins us today to discuss her debut novel, Cor Rotto: A Novel of Catherine Carey. Well, I was born and mostly raised in a fairly rural area of Montana (US). As a kid, I often travelled back and forth between my home there and my home in Oregon, so I kind of got the best of both worlds when it comes to living in a small town and a big city. As soon as I graduated from college, I made Oregon my permanent residence. My wonderful husband, Kyle, and I have been married for 6 years now and we have a 5 year old boy named Logan who is just the light of our life. My day job is at an investment firm and I absolutely love it. I spend most of my spare time reading and researching and we love to spend time on the Oregon Coast as a family. And what got you interested in Tudor history? I have always been completely taken with history starting from a fairly early age. I would see or read something about a particular person or moment in time and then become a bit obsessed with it. It started with the Revolutionary War and then I read Timeline by Michael Crichton and became fascinated with the Middle Ages. Eventually, I moved on to Titanic. So I’ve always come into a subject by way of something in the media and Tudor history was no different. My introduction to the period was Philippa Gregory’s work. Obviously with all my past interest in British history I knew a bit about the period, but seeing the movie The Other Boleyn Girl really set me on the path to in-depth research. The movie just didn’t sit well with me after I left the theatre. I knew that things were wrong, but I didn’t know what so I just grabbed some books and jumped in. This is your first novel, what made you decide on Catherine Carey as the protagonist? She is so under-represented. I’m not sure why though because her life makes for a great story! Her paternity is in question, she served several of Henry’s queens, she was one of Elizabeth’s closest companions and she spent time in exile. I think that writers have avoided her because of how much time she spent pregnant. 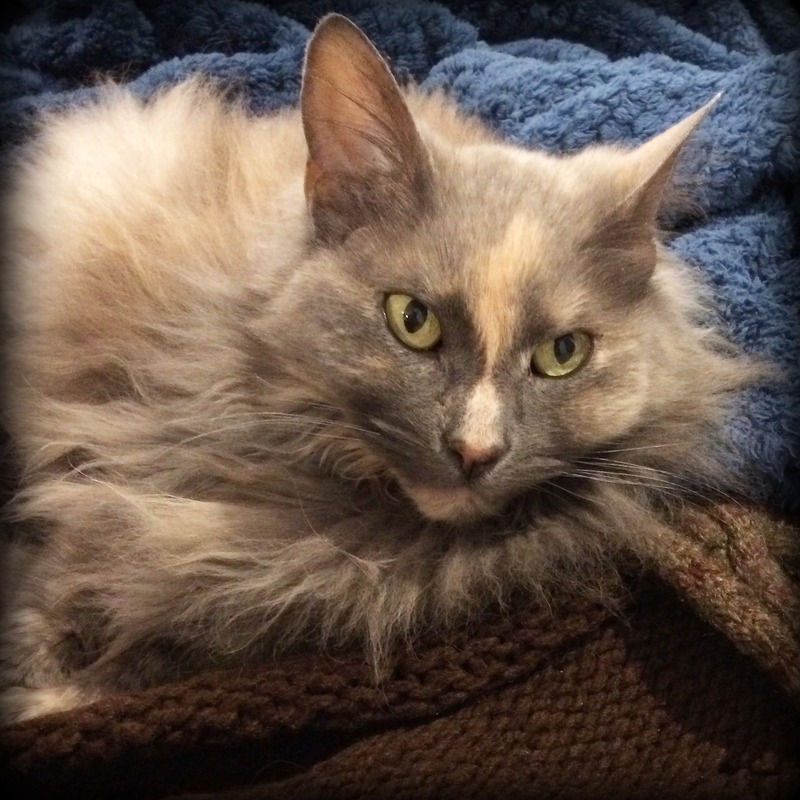 Thankfully, Catherine is getting her own little piece of fame at the moment. Just before my book was released The Light in the Labyrinth by Wendy J Dunn came out and Lady Katherine Knollys: The Unacknowledged Daughter of King Henry VIII by Sarah-Beth Watkins will be out at the end of January. How did you research Catherine’s life? Living in the US definitely had its disadvantages in the research department. I couldn’t go to Hever or Whitehall or Rotherfield Greys, so I read everything I could find. I made excellent use of the tools available online. 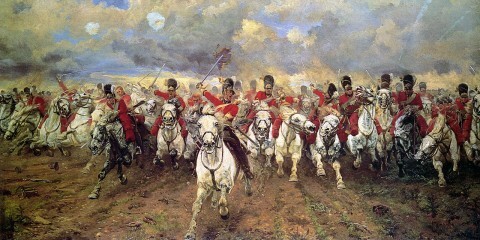 British History Online has an amazing amount of primary sources, as does the National Archives. One of the things I loved was when I discovered the Progresses and Public Processions of Queen Elizabeth by John Nichols on Google Books. It includes so many primary sources on all the things that were going on at Elizabeth’s court. Even if Catherine was not mentioned specifically, it gave me a good idea of the environment she was living in and how it might have influenced her everyday life. What stood out to you about Catherine when you were researching? I think the fact that she seemed to have such a great birth record. Certainly it was not unusual for women of the time period to have upwards of fourteen children, but it was a bit unusual for so many of them to live into adulthood. We can really only say for certain that the last child, Dudley, died because there is a primary record for it and all but two of the Knollys children show up in the record as adults. If both Maude and Mary lived that long as well, it would be quite extraordinary. 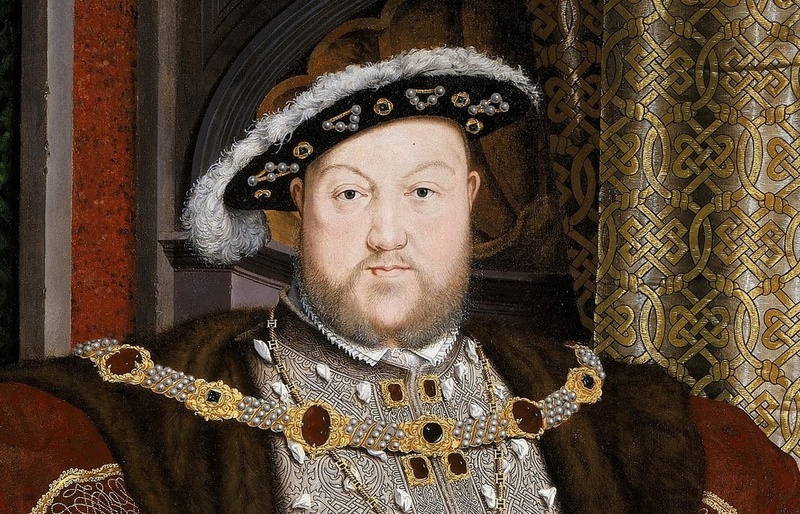 Was Henry VIII Catherine’s father? What is your opinion on Catherine’s paternity? You know, I really go back and forth on this. There are just too many arguments for and against it. Really good and valid arguments too. I think when it comes down to it though, there are two things that persuade me that she was Henry’s child. The first is her portrait. She looks so much like Henry. The physical similarities are uncanny to me. Obviously, that doesn’t always mean anything, but the fact that she was chosen above some other very important young ladies to serve Anne of Cleves is telling to me. I know that some time had passed since the Boleyn’s fall, but it had been a pretty spectacular fall so it’s a little surprising that Catherine would be sought for one of those highly coveted positions. 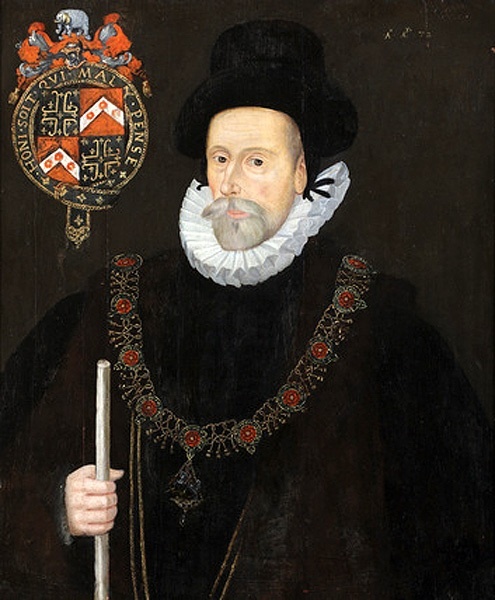 I really don’t think her uncle Norfolk would have had much to gain by suggesting her and by that point, Thomas Boleyn was dead, so we can’t really look to the “usual suspects.” Of course there could be any number of reasons she was called to court, but I definitely think it’s a good piece of evidence for her paternity. How do you think she might have felt if she had discovered he man who had destroyed her family was her father? I think she would have been very conflicted. By all accounts, Henry could be a very charming guy and he was the most powerful man in the country. I would like to think that Catherine felt very affectionate towards her Boleyn family and would have been angry with him, but we just don’t know how well she even knew Anne or George. I’m sure that being plucked from obscurity to serve Henry’s new queen made her feel very special and fortunate and she may not have had such negative feelings towards the king for that reason. I definitely think it would have made her a bit afraid at the very least. Henry’s children didn’t exactly live a charmed life and I don’t think it would be an enviable position to be in. What do you think it might have been like for Catherine going to court for the first time? I’m sure she would have been dazzled. If she was at Hever, I doubt it was a very fun place to be after the events of 1536 and of course life at Calais was nothing like life at court. It may have been a bit of a culture shock for her. By all accounts Catherine had a strong marriage and she had a huge family. What do you think it was like for a courtier juggling motherhood and duty? I am sure it was very much like it is today being a working mother. The gentry women of the Tudor period had a lot of help of course, but I think we can be fairly certain that Catherine felt a lot of affection for her children just based on the affectionate relationship she had with Francis and so I am sure it was quite sad for her to leave her children so often. I do think the fact that so many of her children came to Elizabeth’s court as soon as they were old enough made things a little easier for her. She got to spend more time with them than she normally would have. In reading Francis’ letters to Catherine and Robert Dudley’s letters to Francis, we can see that Catherine struggled later in her life. Dudley tells Francis in no uncertain terms that Catherine is not taking care of herself and there are reports that she wept from percieved unkindness from the queen. She was pregnant so often that she really did spend a lot of time with her family at Rotherfield Greys and she was really close to them while in exile, so being away from them for such a sustained period once Elizabeth came to the throne might have been a real adjustment for her. What was Catherine relationship with Elizabeth like? Oh so complicated! The Cor Rotto letter shows us that Elizabeth truly cared for Catherine and her family and the fact that they were such important members of her court really demonstrates her trust in them. However, as I said above, Catherine was known for being a bit sensitive when it came to the queen. So I think it’s fair to say that they were very close, but Catherine may not have been all that thrilled with what service to the monarch entailed. It is no secret that Elizabeth knew how to play on people’s emotions, her relationship with Robert Dudley was a prime example, and if Catherine was as senstive as we are led to believe it could have been a very frustrating relationship. I’m sure the queen’s exasperation with Catherine’s daughter, Lettice, had it’s own complications as well. But for all it’s dysfunction, it emerges as one of the really influential relationships of Elizabeth’s life. Elizabeth’s grief and generosity in Catherine’s death really emphasize just how much she loved her cousin. What do you want readers to take away with them from your novel? I think the biggest thing I want readers to see is the humanity in these people. They are not characters, they were, at one time, living breathing people with all the same triumphs and sadnesses we experience. Also that not every woman in Tudor times was a spunky, rebellious, tradition-breaking, free-thinking rule breaker. Sure, Catherine’s aunt Anne was the epitome of that and we should celebrate it, but that just wasn’t the case all that often. Women like Catherine who took on those traditional roles deserve to be just as celebrated. That sounds kind of funny coming from a pretty progressive feminist, but I really think we should celebrate all women in whatever roles they are in! Right now I am taking a bit of a break. Writing Cor Rotto was definitely an emotional journey for me so I am just sitting back to enjoy some time reading books that don’t take place over 500 years ago…Lots of Harry Potter with my son at the moment! In the coming months though, I will dive into my reseach for my next book. I will be working on a novel of Jane Rochford, but I think I am going to narrow it down a little this time. Catherine’s story encompassed most of her life, I am going to have a shorter time frame for Jane. I think this amazing woman has been painted in a negative light for far too long and I look forward to bringing out the true Jane who is so deserving of our empathy and compassion. Cor Rotto: A Novel of Catherine Carey Book Tour! 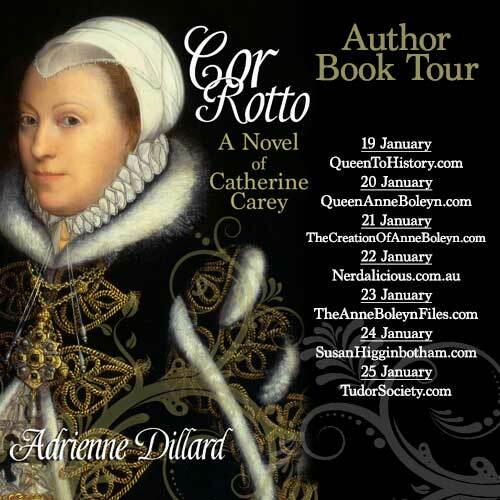 Check out all the stops on the Cor Rotto: A Novel of Catherine Carey Book Tour. You have a chance to win a copy each day courtesy of MadeGlobal Publishing! 22 January – Nerdalicious – enter below! Win a Copy of Cor Rotto: A Novel of Catherine Carey! 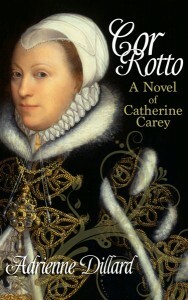 We have one copy of Cor Rotto: A Novel of Catherine Carey to give away courtesy of MadeGlobal Publishing! To enter just leave a comment below telling us why you want to read Adrienne’s book. Entries close Monday 26th January at midnight. The winner will be contacted on Tuesday the 27th. Please keep an eye on your inboxes, the winner has five days to respond or a new winner will be chosen. One of the advantages of the increased focus on this period of history is that other people are beginning to emerge from the background. The Tudor monarchs themselves, their most important courtiers and others with high profiles have been done to death. Now the stage is set for bringing other characters from the period into the limelight. The Cary family are one such group. Were they related to Elizabeth by more than the maternal link or not? History is not clear on that and as the author of this novel says in her interview, one can make an argument either way. I am looking forward to reading this novel because it will give us more insight into Catherine’s life and times and perhaps inspire more people to research others than the usual suspects from this period. I have always Loved English history… but especially anything that may lead back to Henry!!! I would love to read this novel because I agree she is a little known personality in the time period and her life must have been very fascinating.I also want to get a clearer picture of what her relationship might have been like with her mother and that of Elizabeth I.I’m very intrigued! I would like to read this book because Catherine Carey’s paternity has always fascinated me. 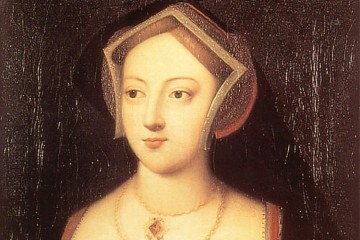 She and Elizabeth look so similar, yet Mary and Anne Boleyn are described as much different in appearance! 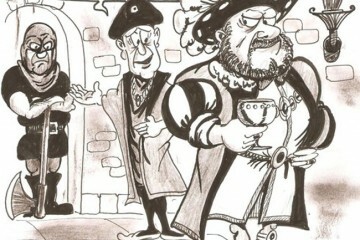 I would love to read Cor Rotto because it is about a lesser known personality in Tudor history. Catherine Carey sounds like she was a fascinating woman, and I’d love to know more about her. I am also fascinated by the Tudors. I have had the privilege of touring some of the British landmarks she mentions – boring my poor hubby, I’m sure!!! I would love the opportunity of reading this book because I am in love with the author’s own personal research, having read several articles about her and the book recently, I cannot wait to see how this is translated. I also think Catherine Carey is an underused and under appreciated person of interest, so anything to highlight her would be a thrill to read. Catherine Carey-Knollys is one of my favorite Elizabethan women. I want to read Ms. Dillard’s novel because the background seems to be well researched, which is something I look for in the historical fiction that I read. 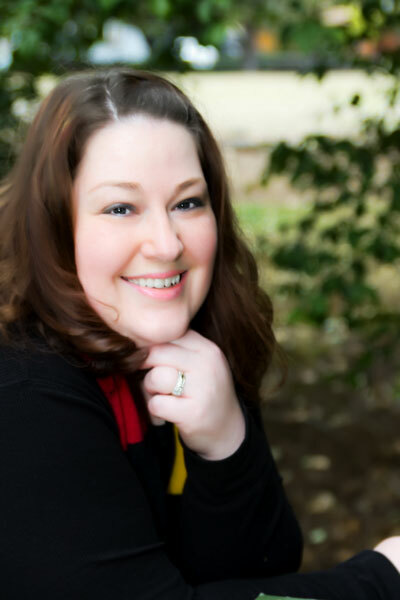 I have been keeping up with the ‘Cor Rotto’ virtual book tour, and have been really enjoying hearing the author’s insight on her writing process and and the subjects in her book. 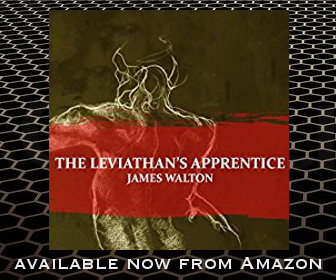 I am an avid reader of literature relating to this intriguing and lively period in history. This would make a perfect addition to my bookcase, once I’ve finished reading it of course. As a history major getting ready for graduate school, I love my down time to be filled with history as well. Tudor England is a favorite of mine and look forward to exploring a new cast member I have previously not seen much information on! Great choice for your book!! So much to explore here! I’d love to read this book, as I know little about Catherine Carey. I am always interested in Tudor fiction, so I believe it will be a treat!! 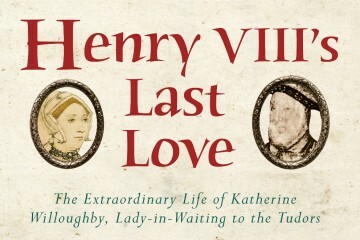 I want to read this book because I am fascinated by Catherine Knoylls. So little is known about and yet she was so important to Elizabeth I. 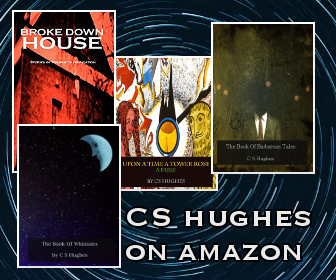 For some reason I am drawn to new authors and if I love their 1st book they become a member of my library and gain a true supporter. In addition I am a fan of the Tudor period. Congratulations! Would love to know more about her. Not many people touch up on her. Also would like to learn more about her personal connections! I would love own a copy. Catherine Carey is fascinating in her own right. 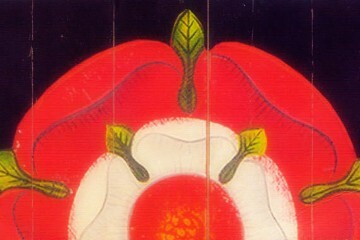 She was witness to the end of her Aunt Anne Boleyn’s life and may have possibly been with her at the very end. 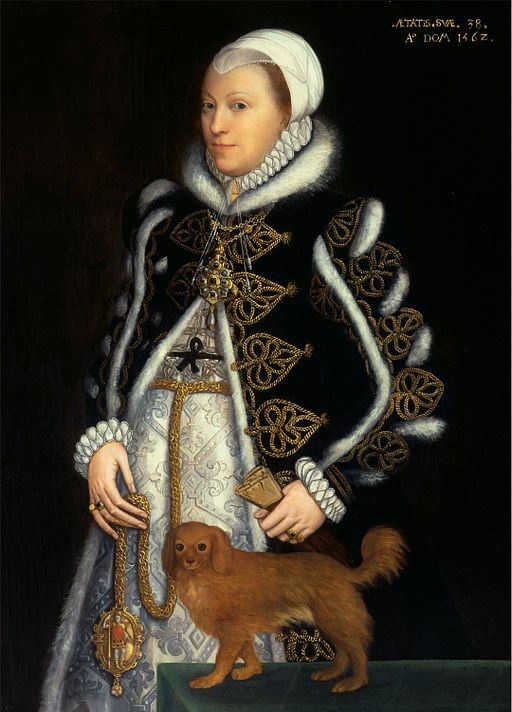 Catherine Carey was very close to Elizabeth 1 and her daughter Lettice married the queen’s favorite. Add to this, the possibility that her father was Henry VIII, and she is irresistably interesting. 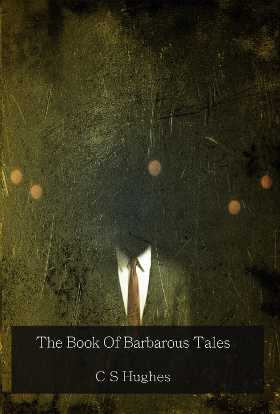 I would love to read this book. 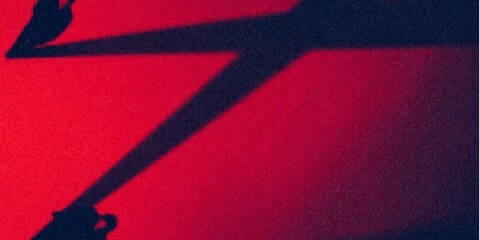 I love the period, but am woefully ignorant about Catherine. I need to know about her. I am not a scholar by any stretch of the imagination, but love history especially Medieval England. I am also fascinated and attracted to the stories of the lives of influential women in any period. 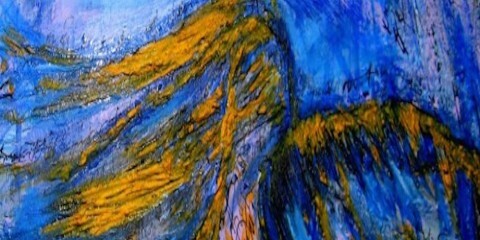 I love the work of Phillipa Gregory and am really looking forward to introducing myself to Adrienne’s book. Like Phillipa’s books it sounds really well researched and tells the story of a woman who quite possibly influenced the history of England by the way she lived her life in the background behind the throne of one of the most influential women in history. Would,love to win a copy. Thank you. For my mother who has been ABSORBED in EVERYTHING to do with this period of history all her life. She would relish this book and read it repeatedly.